It caught me by surprise the other day just how upset I feel when one of those memes about ‘fed is best’ or something against the ‘mummy wars’ comes up. I’m upset, not because I am anti- formula or anti any particular parenting decisions, but more because these campaigns often encourage a blind acceptance that whatever people choose to do with their children is not up for discussion. This upsets me because as a mother, I talk, I read, I observe, I research, I listen every single day to keep myself on a path that sees me making informed parenting decisions for my babies and my family. I am not the perfect mother, not that anyone is or nor do we need to be but I am a huge believer in self reflection and striving to do better in all parts of my life but most of all in my relationships I hold dear. It offends me that the importance and profound impact a mother has on her children’s lives is brushed off as whatever happens happens. You see, things don’t just happen. Choices are made. Some hastily, some painstakingly, some desperately, some based on information/ advice (good or bad), some half heartedly, some without feeling like we even had a choice at all. 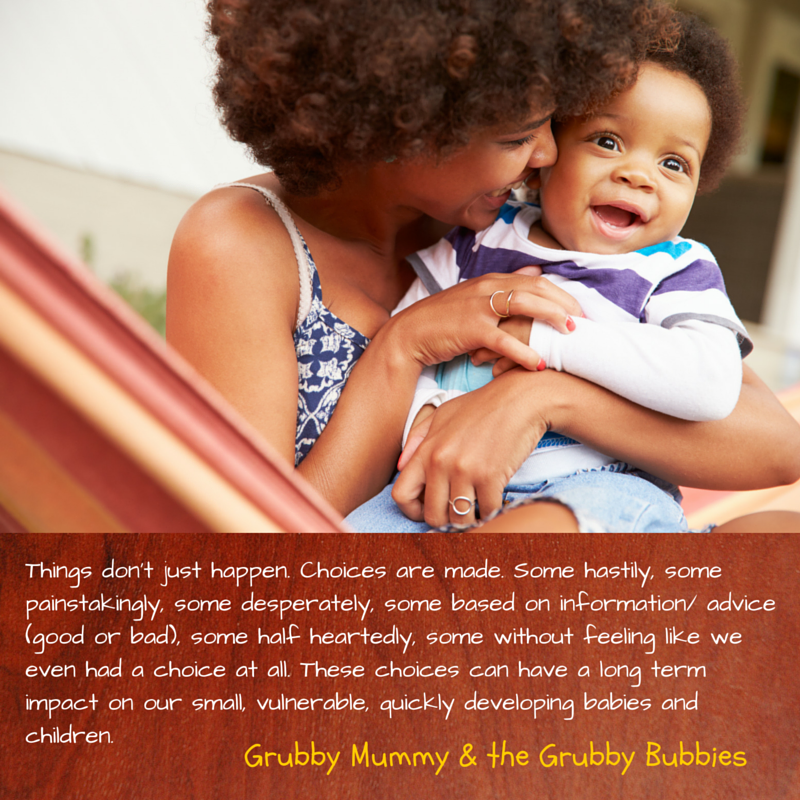 These choices can have a long term impact on our small, vulnerable, quickly developing babies and children. Not all mother/ child relationships are ideal. You yourself may look none to fondly on your own relationship with your mother. 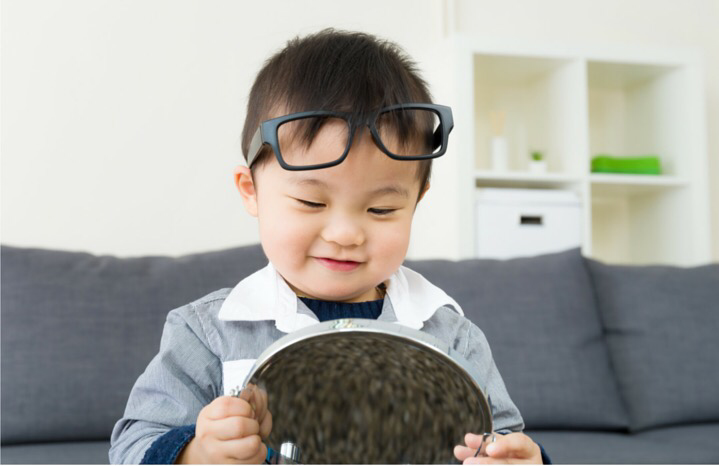 In my role as a teacher, I found it very difficult sometimes to not jump to conclusions about a family or judge a mother of a child in my class. It sometimes felt so bleedingly obvious what the problem/ root cause of an issue was in fact a child’s family. But, luckily for me, in my very first year teaching, I came across a wonderful Guidance Officer who was able to put things in perspective for me and open up my empathy for these women in some very difficult circumstances. She told me that the way she survives her job each day is to remind herself that ‘we all mother to the best of our ability with the resources we have available.’ So whilst we may not agree with what a mother is doing or can see that her choices are not having a positive impact on her child we can always rest assured that she IS doing her very best at that moment. Does this mean that support personnel should just leave this mother to carry on or is it their role to intervene with support, modelling, information and guidance for this mother? I think in cases of abuse and neglect, most people would quite confidently agree that intervention is required. But this is the extreme end of the spectrum. What irks me, is that more day to day parenting decisions are so taboo in these days of the ‘the mommy wars’ that discussion and research are often ignored and shouted down as ‘judgey’ without any thought. I know for me, becoming a parent has been a rocky road. With all the bends, twists, jumps, free falls, blown tyres and occasional car wreck of a Hollywood car chase. Would I make all the decisions I made two years ago again today? No. Would I stick by some of them? Yes. I have lived, learned and grown an enormous amount in the past two years and I will continue to grow and evolve as a mother throughout my children’s lives. Saying that I wouldn’t make all the same decisions I made as a new mum does not mean that my decisions back then were ‘bad’ or ‘wrong’. I was simply being the best mother I could be with the resources available at the time. For some of those decisions, particularly around infant sleep, I make very different choices for my second baby. I know better so I do better. I do not take information, discussion and sharing as an affront if it goes against how I mother. I can separate myself enough to appreciate another perspective whether it sits well with me personally or not. Does this mean there is a right way to mother? Absolutely not. Individual mothers mothering their own unique babies … How on earth could there be a ‘right’ way? So equally, there is also no wrong way. o	Does it feel right? Its also important to acknowledge that it can be hard to parent in a way that we were not parented. A large part of how we parent is built into us like a default setting by the way we ourselves were parented. If we had a very, strict, dictatorial upbringing or a very relaxed, ambivalent childhood of few boundaries this is what we will revert to as parents in times of stress or uncertainty. It is what we know even if it is not necessarily what we feel is ideal. The parent we are today does not have to be the parent we are tomorrow. 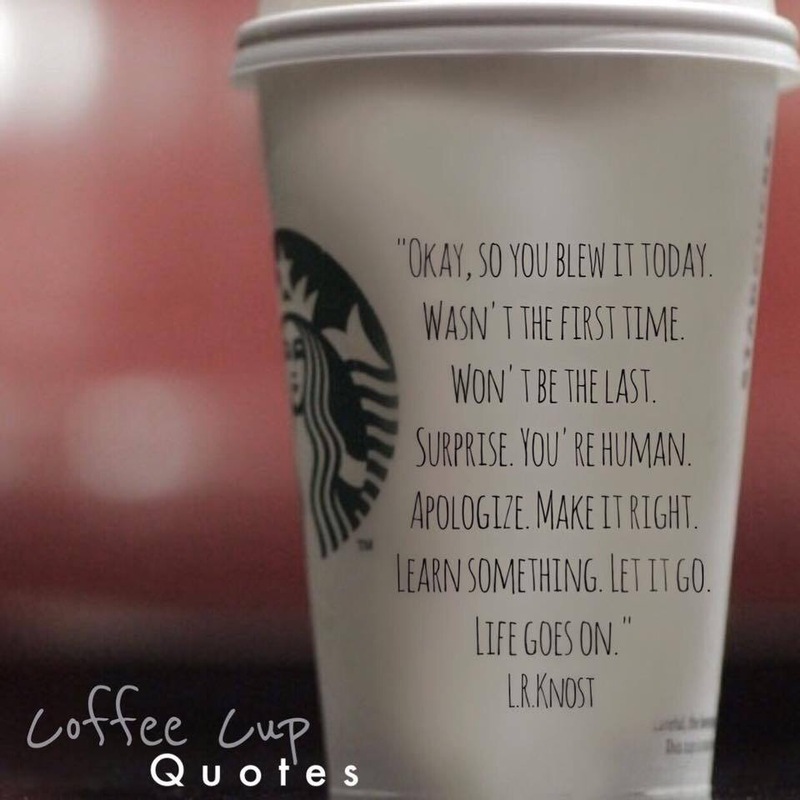 We can take the good and build on it and reflect on the bad and grow from it. This is what I wish for mothers. Our work is important. We are growing our future population. World leaders, peace makers, ground breakers were all parented by someone. Equally, tyrants, murderers, corrupt business people were also parented by someone. Growing our little people with safety, respect and feeling will see their heart and heads full of love and resilience. Ready to embrace the world and those around them with the empathy and enthusiasm for what is good because they know it exists. 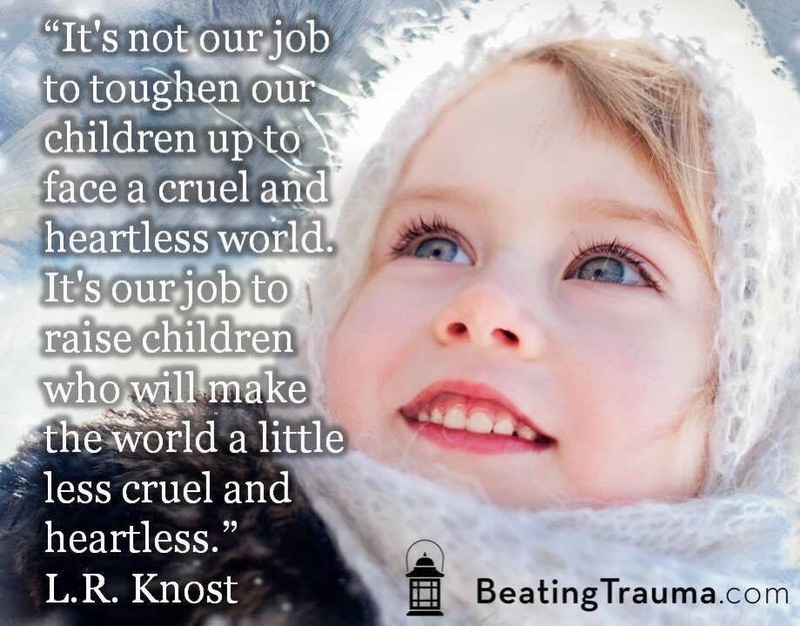 As L. R Knost says, ‘ it is not our job to toughen our children to face a cruel and heartless world. It’s our job to raise children who will make the world a little less cruel and heartless. So next time you see one of those generic memes that while making us feel all loved up and included also try to dampen our desire to talk, discuss and learn, take a moment to reflect and remind yourself that you are important, you can make a difference and your choices do matter and then carry on being that amazing mother you are to your little people.